Copan Ruinas is actually the name of the town rather than the Mayan ruin that it’s world famous for. The funny thing is, even though this is usually one of the most artistic and important sites to visit along the Maya route, however the area is much more than just a ceremonial visit! 1. Copan Ruins – This is a must do and the reason why I wanted to visit the area. I’d highly recommend getting the full package of ruins entrance, tunnels and museum.The kids might get a bit edgy with the ruins, but wait til they hit the underground world. They will be revived. 2. 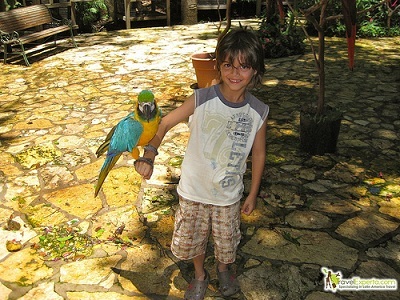 Macaw Mountain – You can spend half day in this aviary where you will find Macaws, parrots, owls, toucans and more. Plus, they have an interactive area. Where else can you kid hold Blue (from Rio) on their forearm? 3. 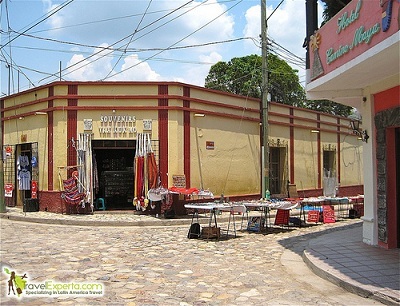 Copan Ruinas Town – This is a tiny, colorful town that can be walked from one end to the other in less than 15 minutes. You can also chill out for a while on the Central Park. 4. 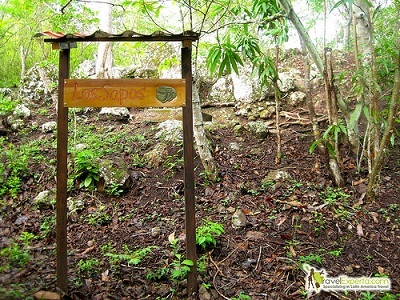 Los Sapos Ruins – This isn’t a full-on ruin, but more of a cool and easy hiking trail. It is located on Hacienda Lucas’property, the visit to this hotel and ruin is awesome! If you do all of these adventures you and your family will be busy for two days. Which in my opinion is sufficient for this area. In your picture of the town you can see the hotel we stayed in when we were there!